Calling all Investors! Here is a great way to invest your $. 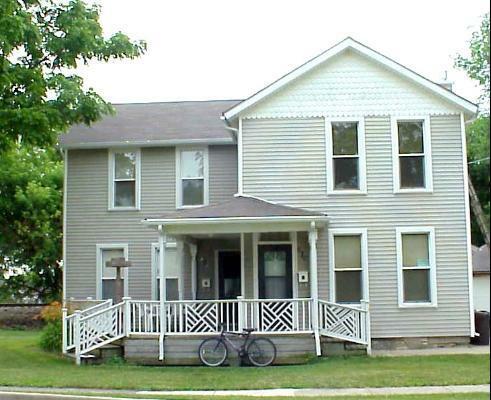 Property has 2 entry doors on quaint front porch and appears to be a duplex - however it is a 2 Unit - & both apartments are currently rented. There is a Basement with 2 furnaces/cac, 2 gas & 2 electric meters, a private 2nd floor balcony, and a detached 2 car garage.